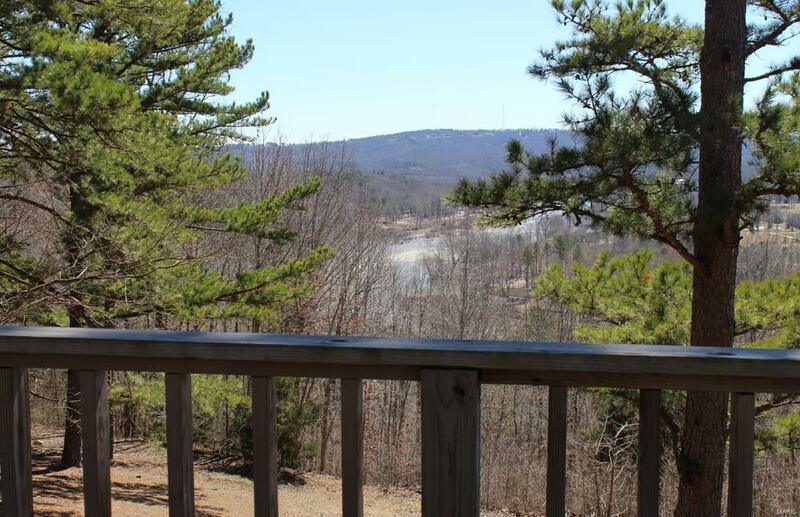 Have you always wanted a fantastic view of the Current River? Look no further. 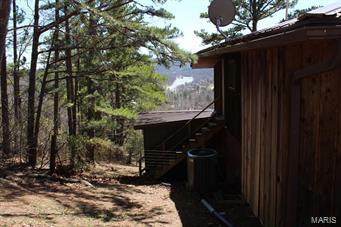 This property would be perfect for a summer retreat vacation rental or a permanent home. 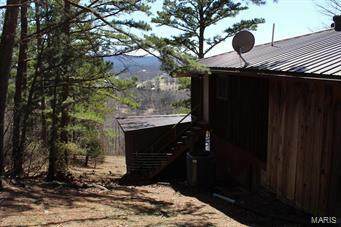 Overlooking the Bass Rock Valley, this 1-2 bedroom, 1.75 bath home has a large deck that is perfect for entertaining family and friends. The evening sunsets are amazing. 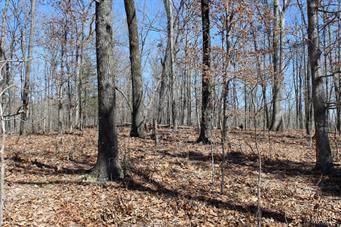 This home is priced to sell and ready for your personal designs.